Total Welding Supply carries a full line of welding machines from top manufacturers. We supply MIG, TIG, Arc welders, plasma cutters and more. We offer fast delivery service throughout New England, Rhode Island, and Connecticut. Call today to speak with a Total Welding specialist. 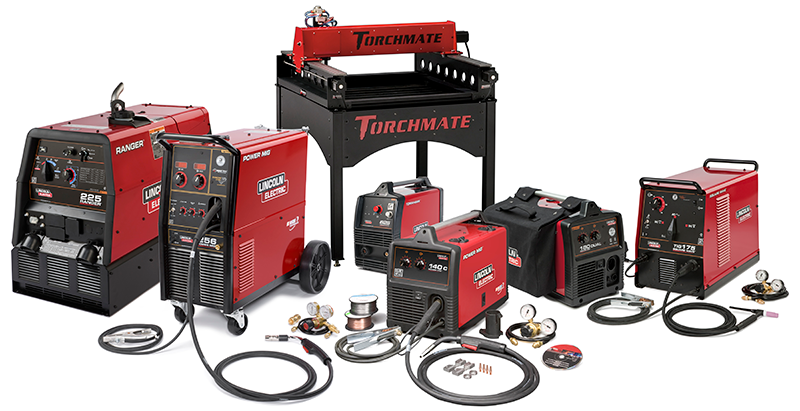 We can help you select the welding machine that best suits your needs. 800-886-9321.